Before we get in to the nitty-gritty of things we’d like to issue a disclaimer. Just because a watch is priced above INR 20,000/- it doesn’t automatically mean it consists of superior production materials. That being said, many premium watch brands do go the extra mile to provide you with construction and features that are hard to rival. So make sure you go through our things to look out for below before purchasing a luxury watch. For a luxury watch a steel grade of 316L should be the bare minimum. 316L steel contains a molybdenum element that gives it a high resistance towards corrosion, allows for it to be molded in to complex and intricate shapes, enables it to withstand extreme hot and cold temperatures, is scratch resistant, and doesn’t rust. A lower quality watch would consist of a 304 grade of steel, while watches on the other end such as those offered by Rolex offer a 904L grade of steel. At a similar price point to the 316L grade steel you may procure a titanium based watch. Apart from the slightly more polished look titanium has the added benefit of being even more durable and lightweight than its 316L steel counterpart. It also provides added scratch resistance. 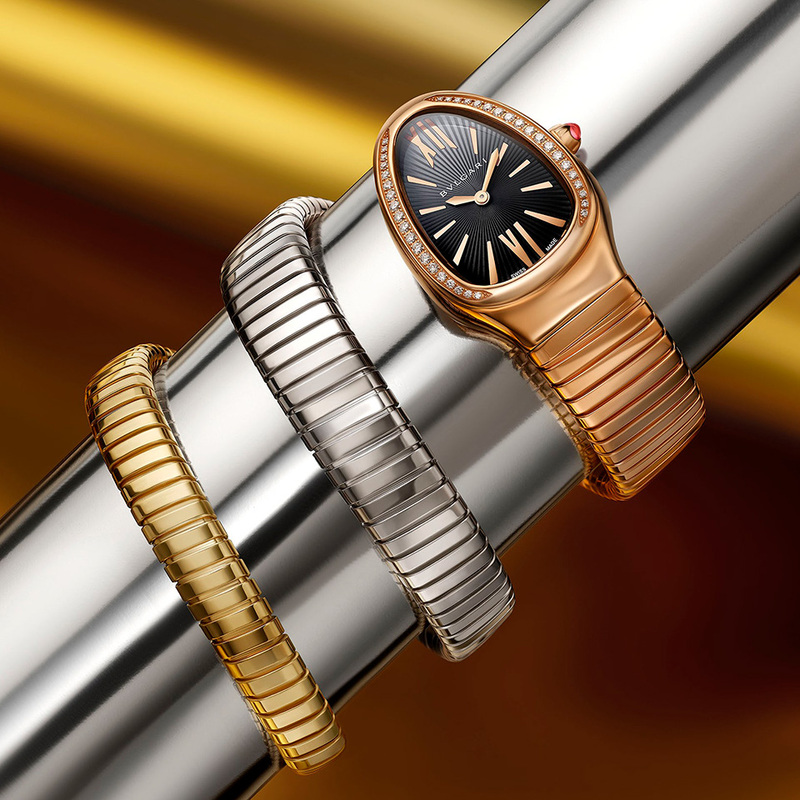 While it is the gold standard (pun intended) for both men and women, if coupled with a design that doesn’t suit your form and style, gold watches can risk coming off as excessively flashy. So tread carefully when it comes to gold. On the other side of the hue spectrum, one may opt for white gold or rose gold, both very attractive options and massively trending at the moment. While it may not be on the top of your mind during the purchase, gold watches do have the added benefit of liquidity. What could be better than gold? Well, platinum! Platinum is a precious metal that does not corrode or lose color. They also exude a very premium finish, a true mark of luxury and style. Do keep in mind though, platinum is more dense that gold, so these watches can tend to be pretty heavy. If you are chalking up upwards of INR 1,00,000/- for a luxury watch, it is justified to expect a good degree of metal used to construct the watch. By that we mean hands and hour markers made of gold, dial elements made of gold, etc. Ensure that the case of the watch is as tightly assembled as possible. True luxury watches are built out of a single construction with the least number of moving parts. PREVIOUS POSTS WHAT DEFINES A LUXURY WATCH?